By David Ponce on 09/30/16 • Leave a comment! 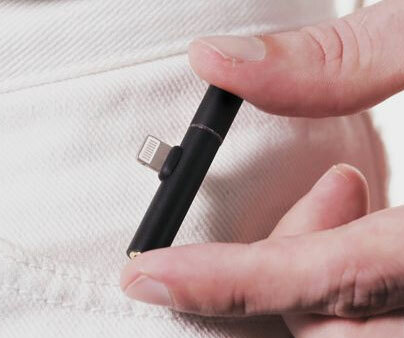 Last time we wrote about a similar dongle, it was for Belkin’s offering, which had a bunch of shortcomings. 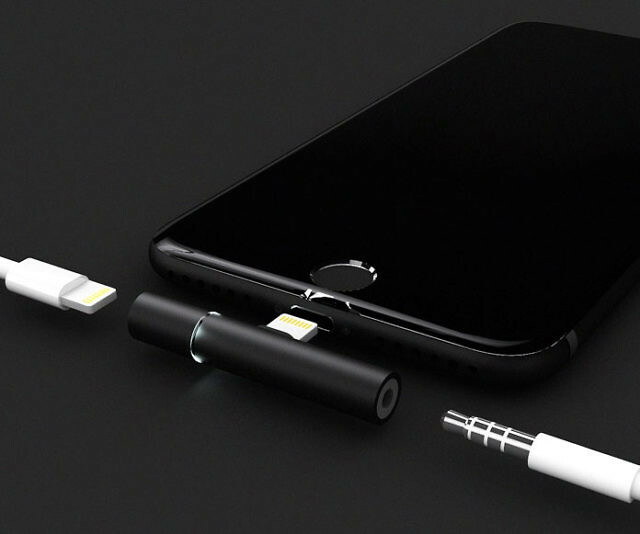 For one, it simply added a second lightning port so you could charge and listen to headphones at the same time, but if your headphones were “old school”, you would’ve needed an additional dongle for it to work. 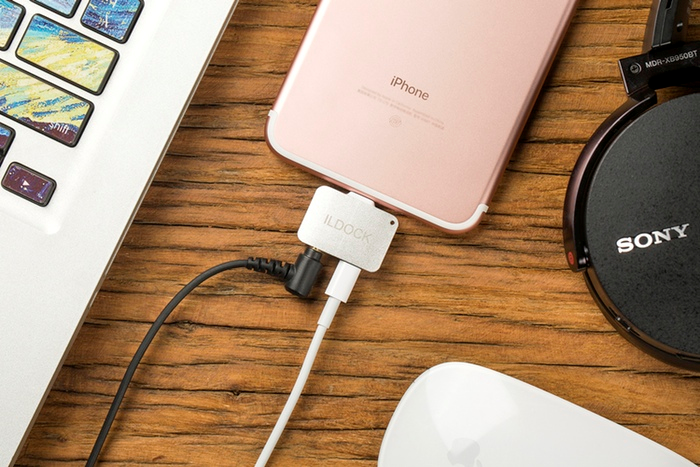 Well, with the iLDOCK, if you’re planning on staying in the 3.5mm camp and don’t want to double-dongle it, you can do what normal humans do and charge your phone while listening to music stress-free. Granted, you’re still stuck having to carry a stupid dongle for this, but hey, it’s $18 for 2 so even if you lose one, you have a backup.